Have you always wanted to be a pilot? You could learn to fly a plane and play in the puffies (puffy clouds, that is). Flying could be your new hobby. Go with Michael Miller on his first flight to learn to fly an airplane. Are you just getting started or are you an expert? 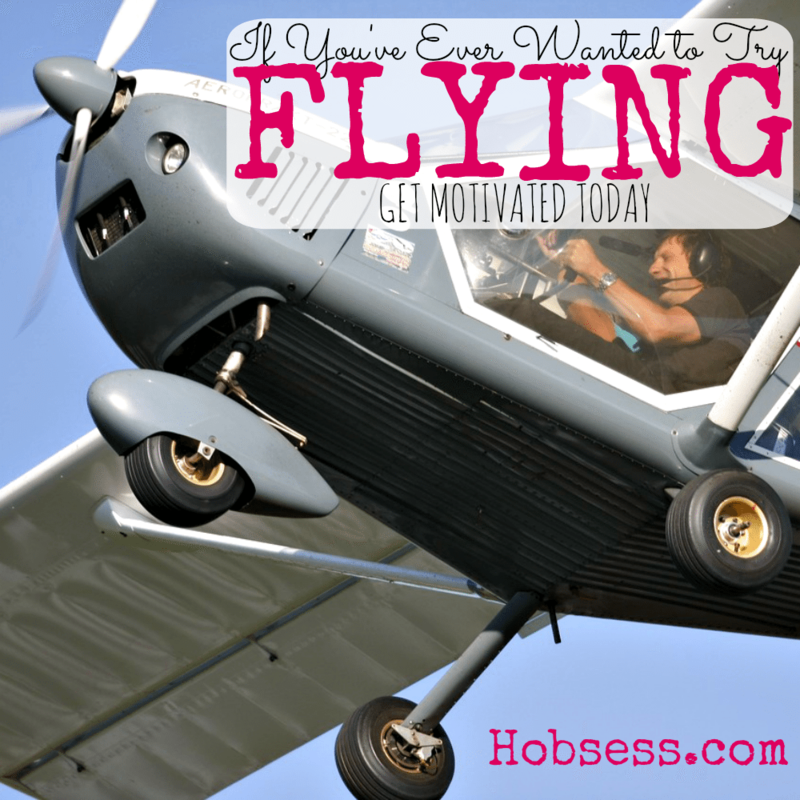 Get involved with others who share your interest and/or passion in flying. Join the Aircraft Owners and Pilots Association! Go to this Flying Board, click “Follow Board” and then help us make this the best board on Pinterest! Follow Hobsess (Rev Crouse)’s board Flying (OUTDOORS) on Pinterest.